Welcome to my account. Have a look around. 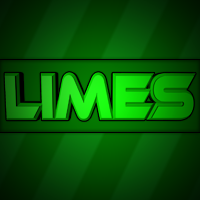 Limes' Wall is only viewable by friends.